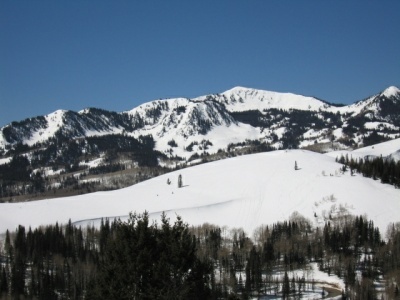 Red Cloud is Deer Valley's premier ski-in/ski-out neighborhood perched atop Empire Pass. You'll love the superior ski-in/ski-out access from the Red Cloud homes and Red Cloud lots that regally rest along the meandering Banner and Blue Bell Ski runs at Deer Valley® Resort. If you are looking for a ski-in/ski-out Deer Valley home or slope-side Deer Valley building lot to create your dream family legacy estate in Deer Valley, you'll want to give Red Cloud some serious consideration. Red Cloud Deer Valley property owners may join the exclusive Talisker Club for access to all of Talisker's on-mountain and off-mountain amenities.